Digital marketing with the influencer is trending nowadays. Influencer marketing has a better performance rate as compared to other marketing strategies…. 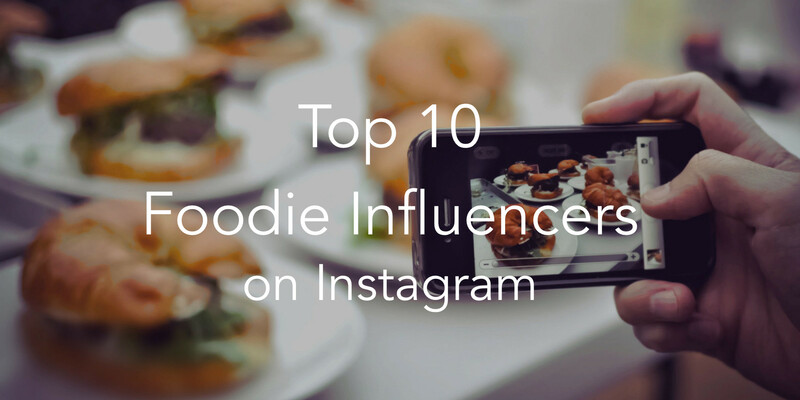 Here at Neoreach, we have come up with a list of the top 10 foodie influencers on Instagram for 2017….